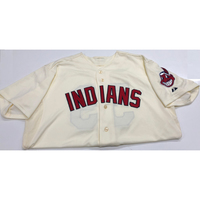 Home Cleveland Indians Carlos Carrasco 2012 Alternate Home Jersey. Carlos Carrasco 2012 Alternate Home Jersey. 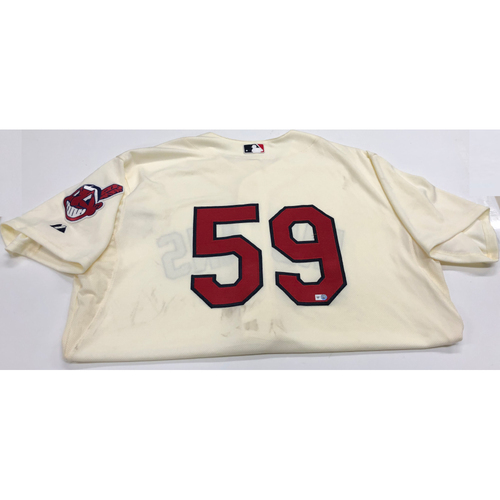 You are bidding on a Carlos Carrasco 2012 Team Issued Alternate Home Cream Colored Jersey. This Jersey is size 50.